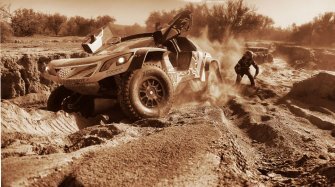 After Dakar Rallye, Rebellion becomes partner of this prestigious motor sport event for the 2019 edition. 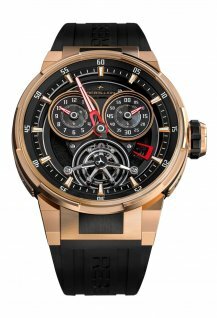 With a DNA combining motor sport and car of prestige, Rebellion Timepieces becomes the official timekeeper of the Tour Auto Optic 2000, whose 28th edition will take place from April 29 to May 4, 2019. Nearly 240 competitors will start from the Grand Palais (Paris) towards Deauville over five stages. 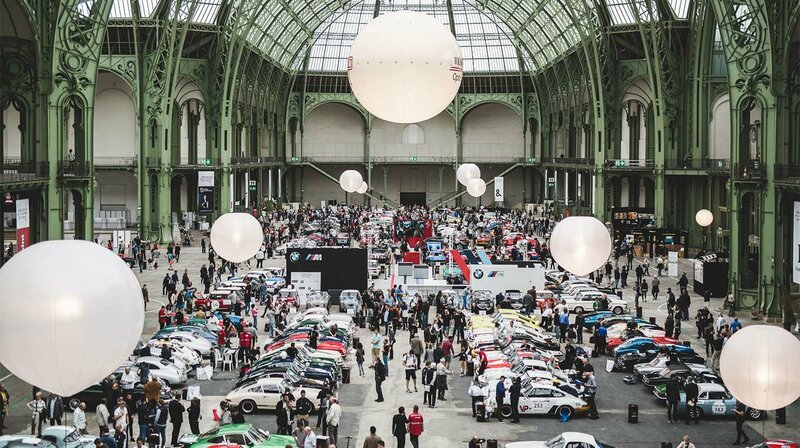 True to its tradition, the Tour Auto will begin Monday, April 29 with an exhibition of cars at the Grand Palais. 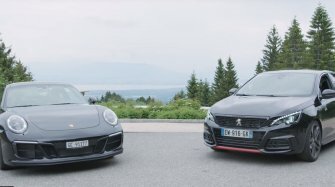 Competitors will leave the capital the next morning and drive on the roads of France. 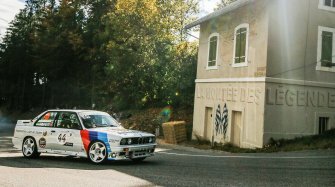 The drivers will compete in timed events on four circuits (Dijon-Prenois, Magny-Cours, Charade and Le Mans) and ten special stages on closed roads. The registered car models are those entered in the tests between 1951 and 1973 (with some exceptions). 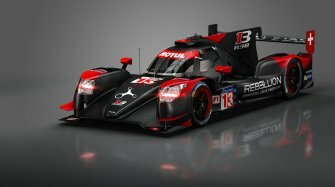 For more information, visit Tour Auto's official website. 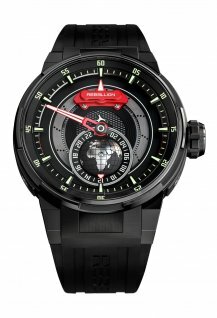 To celebrate this partnership, Rebellion Timepieces has designed two new versions of its Wraith and Re-Volt models. 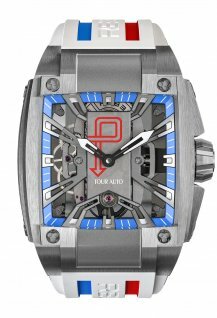 These two timepieces in the colours of the Tour Auto are available in a limited edition of 50 pieces each.